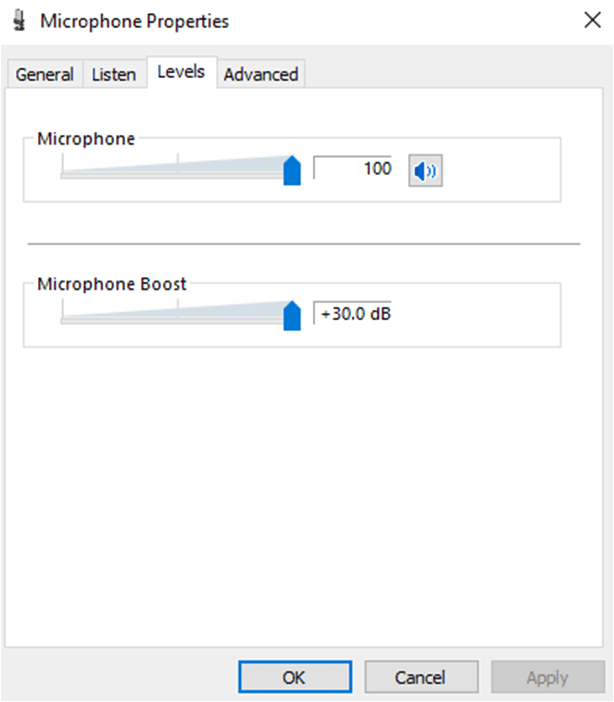 What Does Microphone Boost Do? You are here: Home / Windows / What Does Microphone Boost Do? Sometimes you realize that you are unable to hear the voice of your partners when using microphones for voice calling purposes. And, your partners can also experience the same. It means there is a low sensitivity of microphone when you plug it into the computer. Whether you use Skype, MSN or any other voice calling programs, you must ensure that you have done microphone boost. 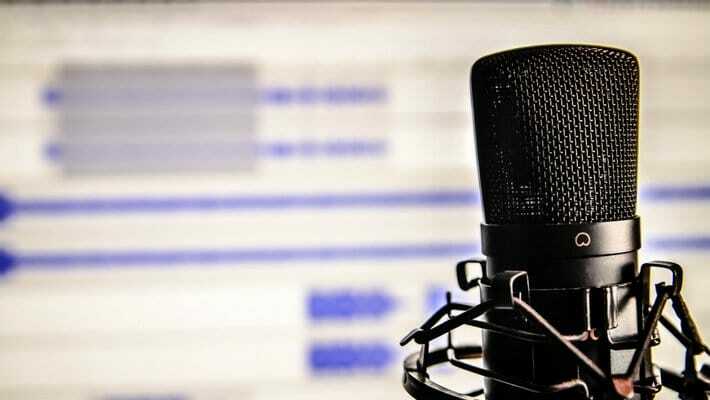 In this guide, I’m going to share you the information related to ‘what does microphone boost do?’ and parameters linked to it. If you face similar kind of troubles at any point of time, you can solve it manually. 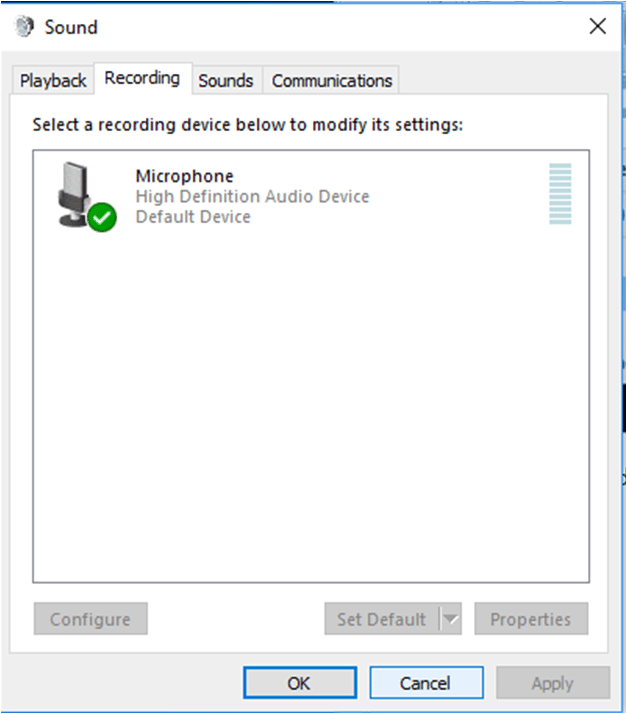 If you have a working microphone plugged into your computer, you can adjust its input/output volume. With this approach, you achieve the best sound required for the purpose. And, the aim of the microphone boost is to amplify the signal so that your voice can be clearly heard at the receivers’ end. Interestingly, I’ve come across this situation last month while voice calling with my friend. She is aware of microphone boost and asked me to follow her directions to solve the same. NOTE: Alternatively if you are having issue with your speaker you can check this post about how to resolve crackling noise in speaker. 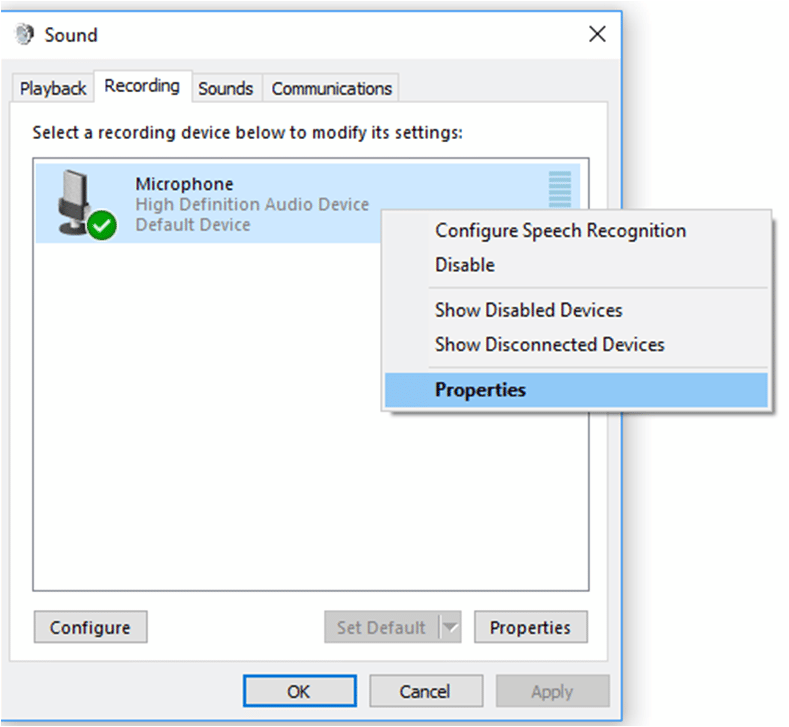 How To Increase MIC Sensitivity Windows 10? 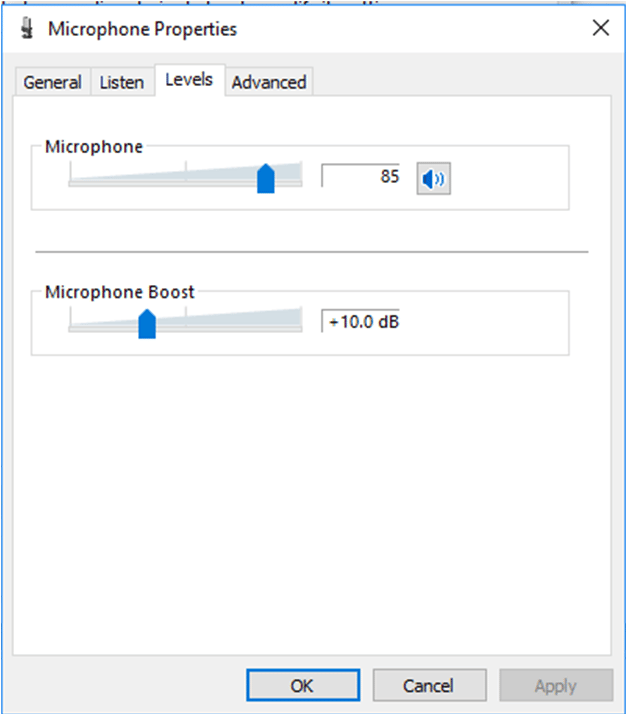 Both mic sensitivity and microphone boost are technically same. For Windows 10 operating system, you have to follow these steps. 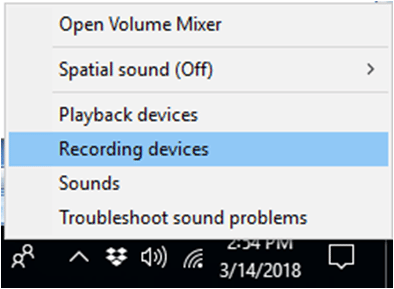 Depending on the number of audio devices installed and plugged in, you can see the list in the recording tab of the ‘Sound’ dialog box. On this ‘Microphone Properties’ window, go to ‘Levels’ tab and you get two options. For increasing or decreasing mic volume, you can move the first slider highlighted in blue color. On moving it to the right side, you can reach up to 100. For decreasing the volume, you have to move it to the left side. If you have queries like ‘how to lower mic volume’, it has been solved by now. For increasing or decreasing mic sensitivity, you have to move the second slider highlighted in blue color. On moving it to the right side, you can reach up to +30.0 dB. For decreasing the sensitivity, you can move the slider to the left. Hope you get to know what is microphone boost and can help your family and friends! Once done, click on ‘Ok’ and close the ‘Sound’ dialog box. In case, you are looking for ‘how to change mic settings’ on your computer. Follow the above-explained steps for the same! As you can see, there are three more sections i.e., General, Listen and Advanced. If changing the volume has done your job, then it is fine. Or else, you have to tab on ‘Advanced’ section. At first, you have to plug it into the computer. Once done, you have to right click on the ‘Speaker’ icon and follow the above-explained steps. Keep the other settings in its ‘Default’ state and go to ‘Advanced’ section.